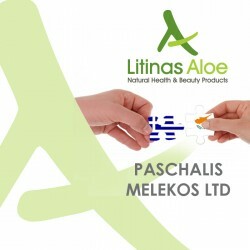 Now in Cyprus drinking...Litinas Aloe! 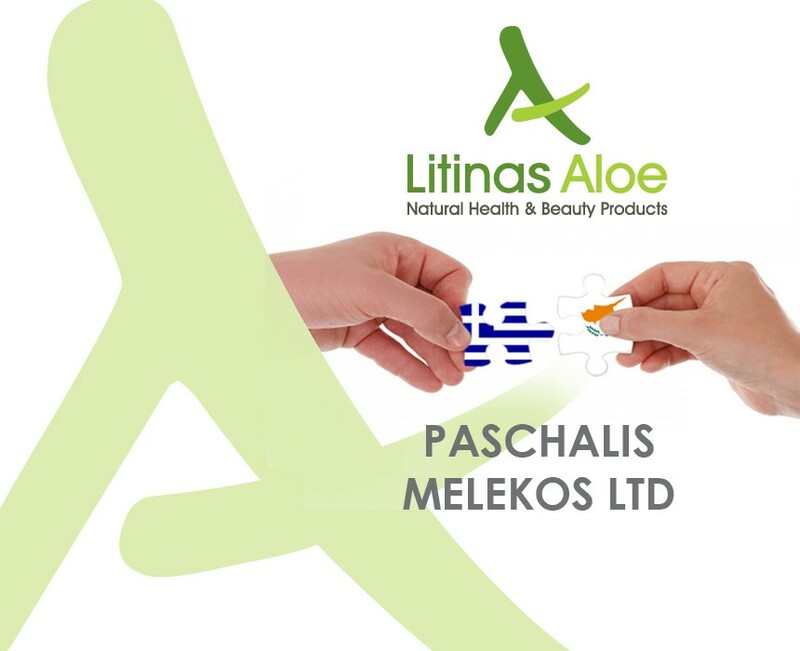 Our company made an exclusive cooperation of great strategic importance with the import company Paschalis Melekos Ltd. Our mission,as well as the intention of our new distributor, is the succesful promotion and placement of Litinas Aloe products so as to be easily accessible by the consumers, in selected pharmacy strores all over Cyprus, in competitive prices. Being devoted and focused to our target, which is the continuous satisfaction of the needs of our consumers, we continue to invest in design, research, development and creation of brand new products.